Semi-Final 2 of the 2017 Eurovision Song Contest has just finished and once again we’ve had 10 acts advance to Saturday’s final! 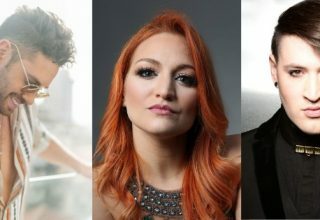 Bulgaria have qualified to their second consecutive Eurovision final for the first time in their history. Austria reached their fourth consecutive final; the first time this has happened since the introduction of semi-finals. Ireland failed to qualify for the fourth year in a row, extending the longest period without the title record-holders in the final. Hungary maintain their 100% record since A Dal began and since they returned in 2011. 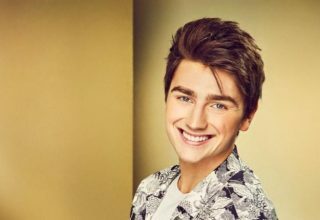 Romania maintained their 100% record but return to the Eurovision final for the first time since 2015 after being disqualified from competing in Stockholm. Denmark return to the Eurovision final after failing to qualify since hosting in 2014. Israel maintain their 100% record since the introduction of HaKokhav HaBa as their selection. Imri has been involved in every qualification since the competition began. 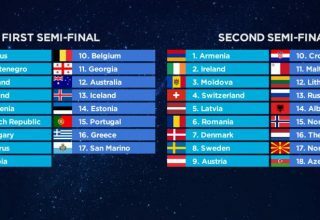 We now have all 26 countries for this Saturday’s final; these ten countries join Armenia, Australia, Azerbaijan, Belgium, Cyprus, France, Germany, Greece, Italy, Moldova, Poland, Portugal, Spain, Sweden, Ukraine and United Kingdom as finalists. 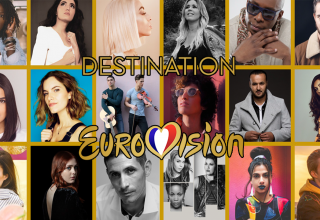 Who do #YOU want to win Eurovision 2017? Share your thoughts with us or join the discussion on our forum!